Due to today’s speculation The Defender Emirates Team New Zealand can confirm no Challenger has withdrawn from the 36th America’s Cup. The payment dates for entry fees are not time critical. The Arbitration Panel ruled that they are ineligible to race if entry fees remain unpaid but their validity as a challenger in the meantime is not affected. The teams just need to be up to date by the time of the first race of the America’s Cup World Series in 2020. 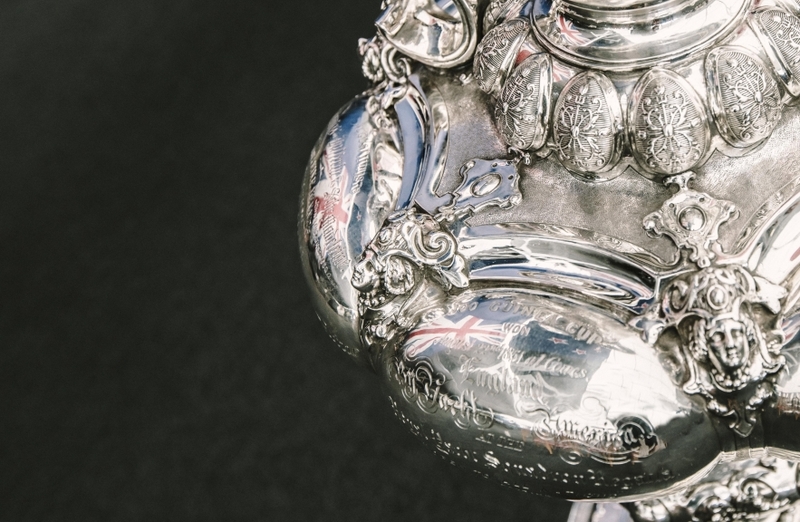 Emirates Team New Zealand has been, and remains fully supportive of encouraging the new teams into the 36th America’s Cup joining the already very well established and strong group of existing Challengers.